I’m pretty sure most of the parents hate me on the day we get out for Thanksgiving vacation. 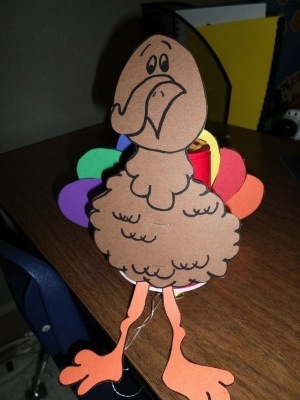 The children love me though, for on that day we finish up our Thanksgiving activities and we make …………………Turkey Callers! Imagine a rafter of turkeys, both hens and toms, in an uproar all at once, and you have a room full of children with turkey callers. I honestly can’t remember where I got the idea from but it’s been a staple from the first time I saw it. Luckily I had a Kindergarten aide that created the pattern for me. 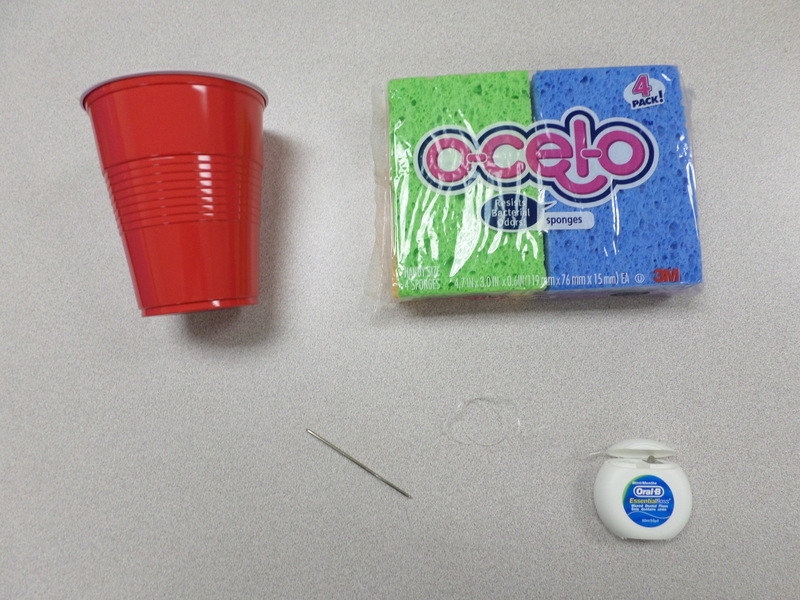 To make one you will need a large plastic cup, a sponge, waxed dental floss and a blunt needle. 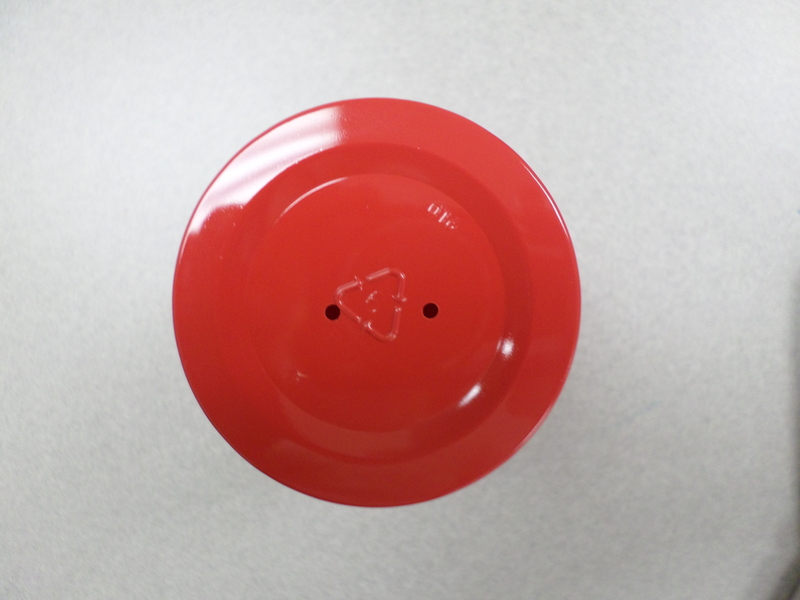 Drill two holes in the bottom of the cup. 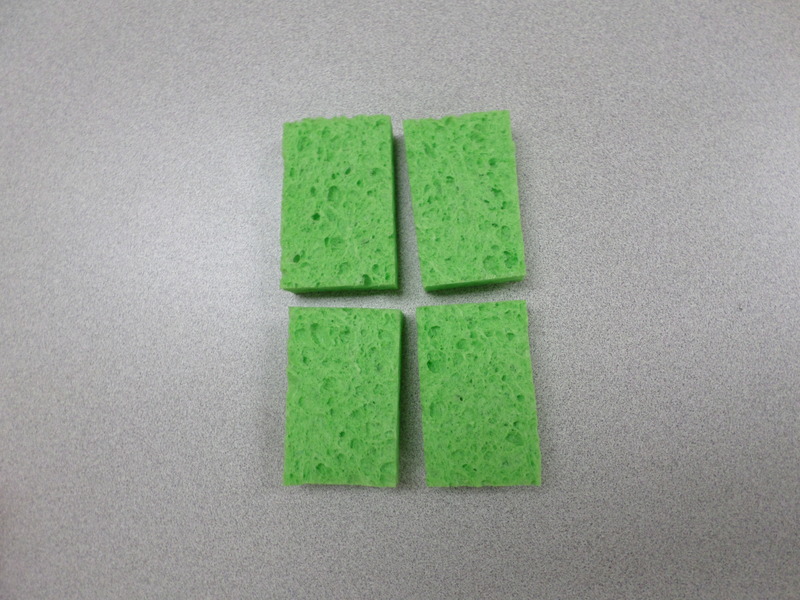 Cut the sponge into 4 pieces. They should be approximately 1″x 2″. This is the tedious part and I always do it ahead of time. 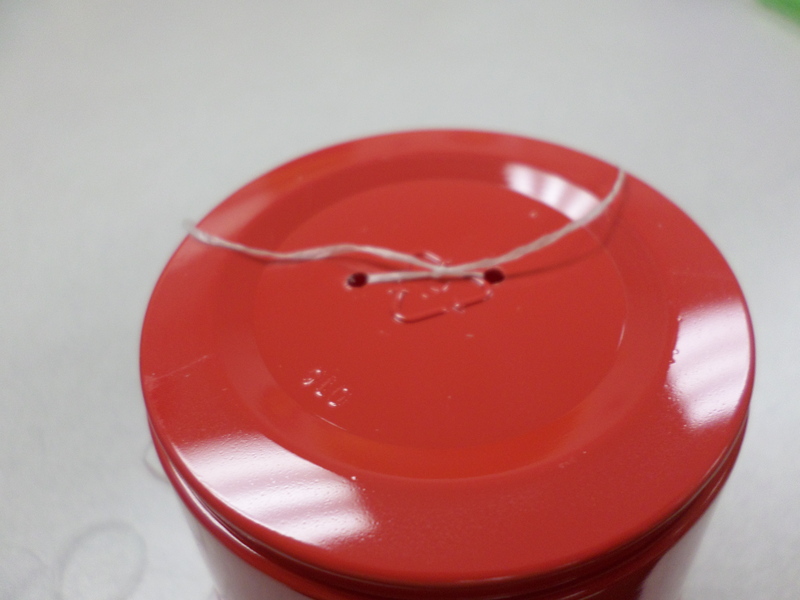 Cut a piece of dental floss that is about 1 1/2′ to 2′ long. 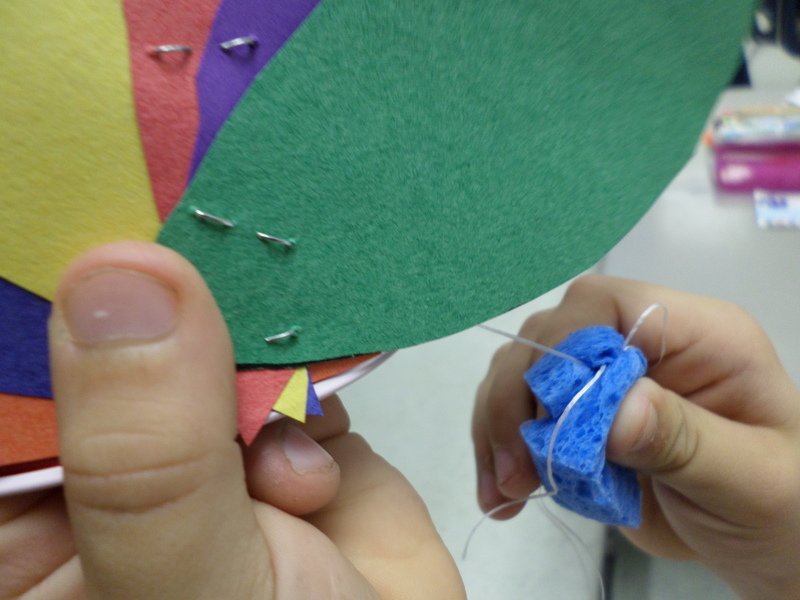 Thread it down through one hole and back up through the other hole. 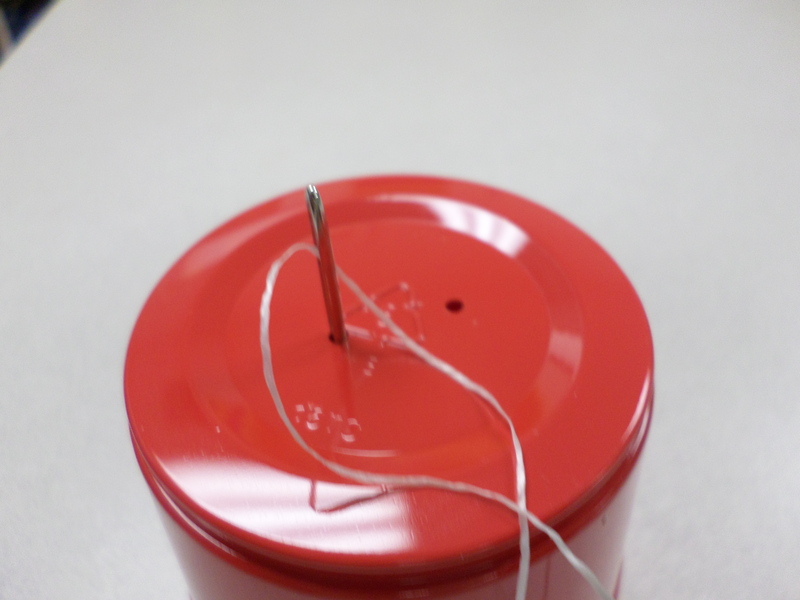 Tie the floss off onto what is now the top so there is a short end and a long end. Then take the long end back down into the cup. Next tie the piece of sponge at the end of the long piece of floss. To get it tight it helps to have the sponge slightly damp. Now you are ready to add the turkey features. I always have the children cut the pieces out and I staple them to the cup. I fan the feathers out like the NBC Peacock and staple to the back and the body and legs to the front. To make the turkey talk, slightly wet the sponge and wrap it around the top of the floss. 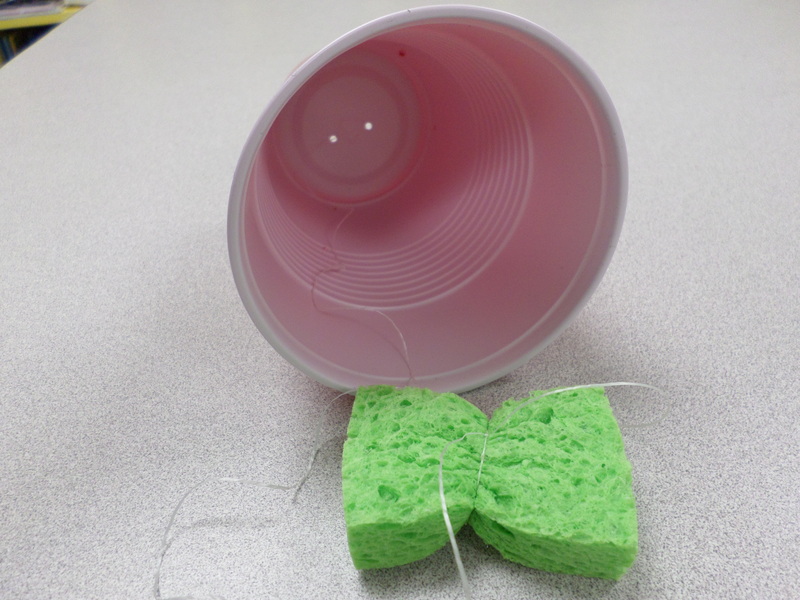 Pull the sponge in short, jerky movements down the floss and let the noise begin! 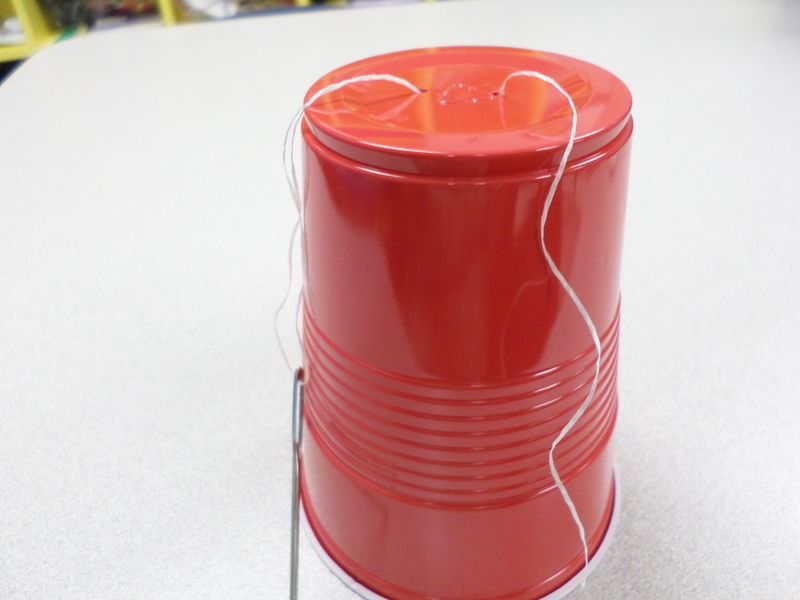 This entry was posted in Notes from the teacher's desk and tagged Classroom activities, Early Childhood, education, family, kindergarten, lesson plans, Notes from the teacher's desk, parenting, Thanksgiving crafts, turkey callers, turkeys. Bookmark the permalink.